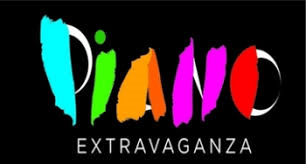 Book 1 and 2 piano students are invited to participate in the December Play-In 5-Piano Extravaganza. The Extravaganza will be held at the North Campus on December 16 & 17. For more information, please contact your piano teacher. Sign up sheets are at the Main Campus.